Without on/off knob, the socket is turned on and off by wall switch, in-line switch, or by unplugging the fixture. Perfect for restoring old lamps and lights or homemade lighting fixtures. 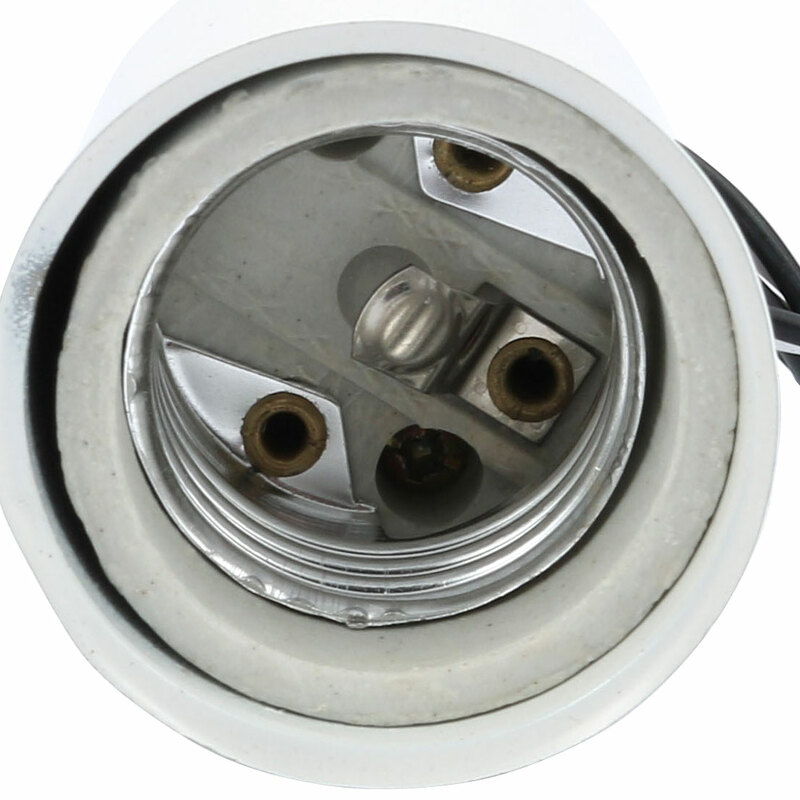 Suitable for many applications such as pendants and other hanging decorative light fixtures. Durable, heatless and long-lasting, ideal for E27 edison screw bulbs.